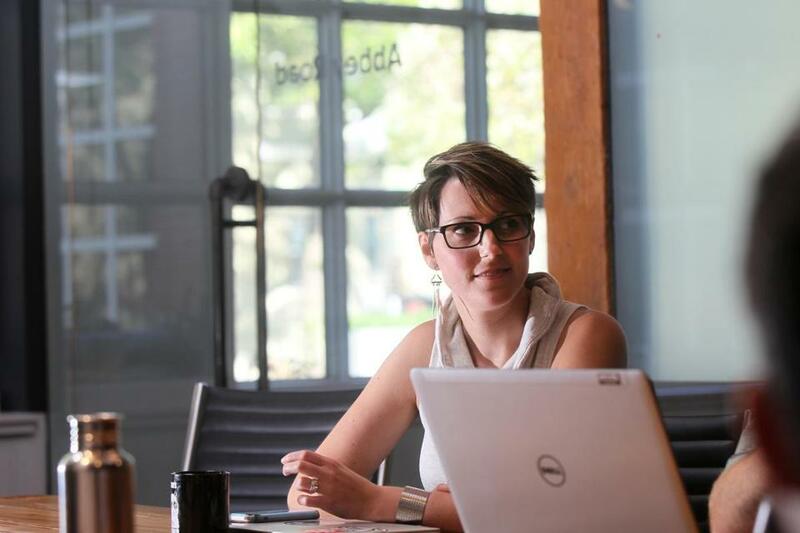 Stacey Dyer Messier is the creative strategist behind the digital audio tool Spire. “Back in the ’80s or ’90s, I remember recording vocals on an enormous 24-channel sound board. If input levels or microphone placement were awry, the tape sounded haphazard. So it was never easy for aspiring musicians to make a demo or a mix. Fast forward to today. Recordings can be easily uploaded to music platforms like Soundcloud or Facebook.